Meet the Corwin Family of five! I have photographed this family before but it has been a couple years and I was so excited to meet up with them again! I began photographing this family with their now oldest son Cruz was just two and now he is in Kindergarten! It is always so much fun watching a family grow and expand. 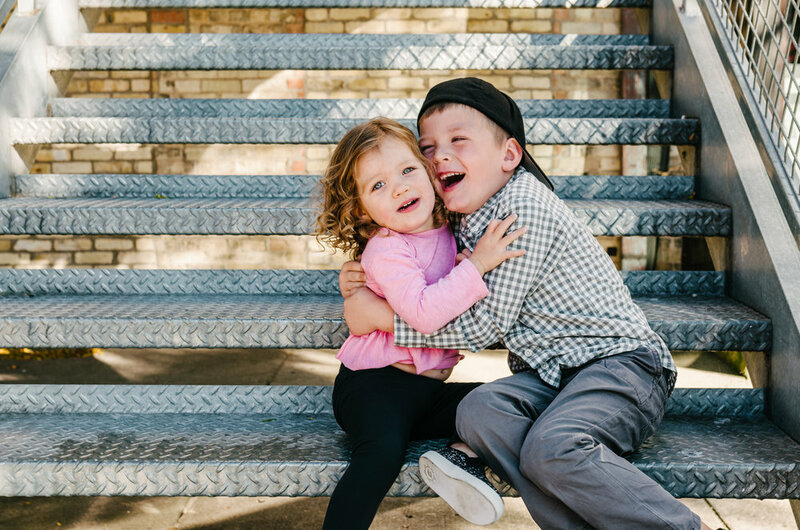 Cruz now has two younger siblings brother Colton and sister Cora. 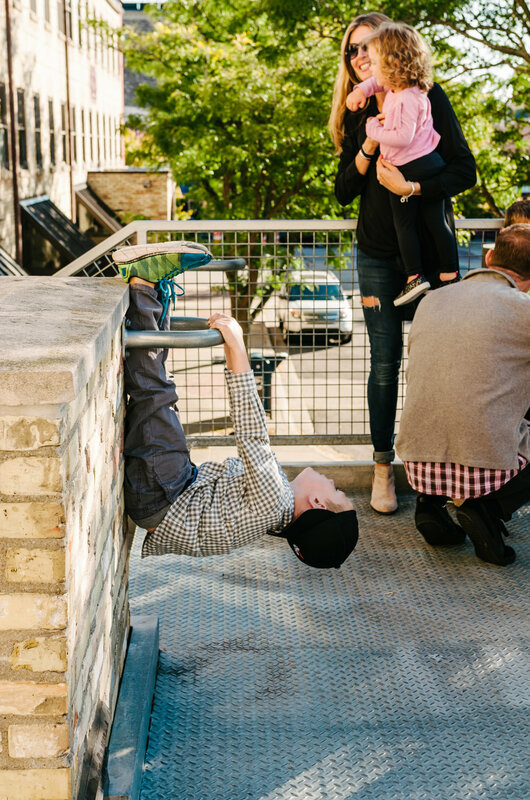 I met the family downtown in their hometown to capture a stroll around the block and what mom calls Corwin Chaos. What I always love about this family is they appreciate the in between moments captured and although it isn’t always picture perfect it is a memory! Enjoy!